Niall Farrell is toasting the biggest win of his career after taking down the main event at the Malta stop of the European Poker Tour (EPT) from PokerStars over the weekend. The Scot pocketed a first prize of €534,300 ($588,450) by topping a field of 651 runners at the Portomaso Casino. The day started with a flurry of eliminations as four members of the six-man final table hit the rail before 33 hands had been completed. When long-time leader Jaroslaw Sikora busted out in third, just Alen Bilic stood between Farrell and the biggest win of his career. The pair agreed a chop before playing on for the title and a very decent chunk of change. It took a couple of hours for Farrell to seal the deal, picking off a Bilic bluff with a more than good enough two pair. “It feels incredible,” said Farrell. 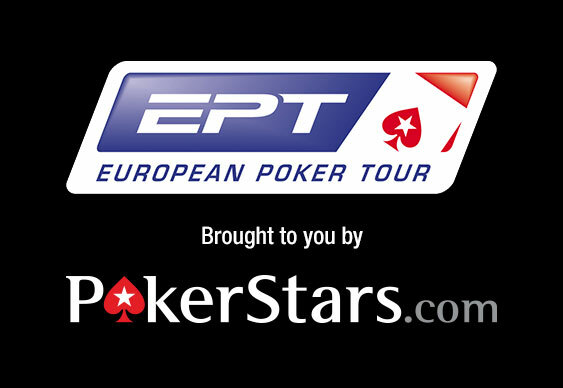 Next up on the EPT docket is a trip to Prague with the action from the Czech capital running from December 5 to 16.